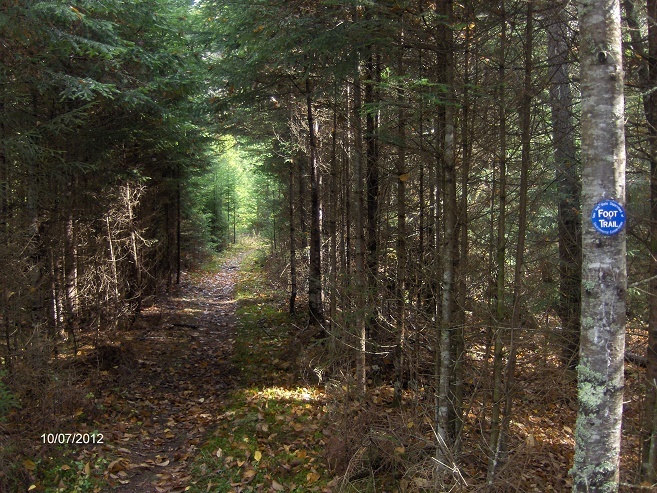 The lake trail is a woods walk on an old carriage road circling Sagamore Lake. This is less than a 5 mile loop around Sagamore road. Travel quietly, you may stumble upon wildlife in the pines area before the bridge, located on the backside of the trail. 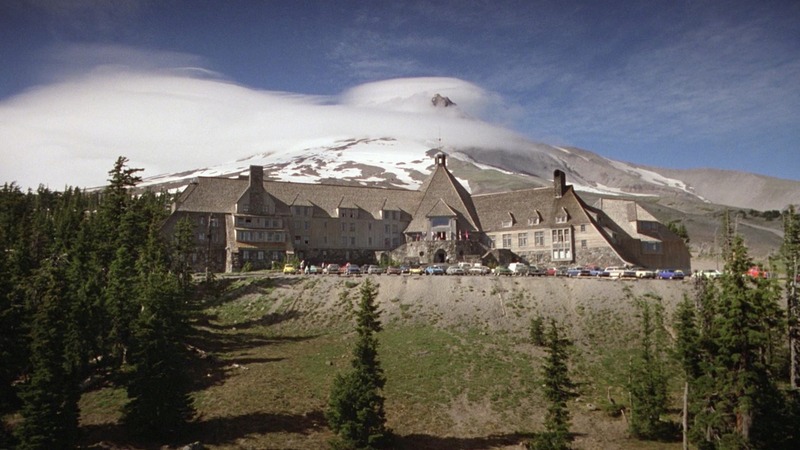 Family Friendly, relatively level in a Wilderness Area. From Route 28 in Raquette Lake head to Great Camp Sagamore. Guided Tours of the property also available. 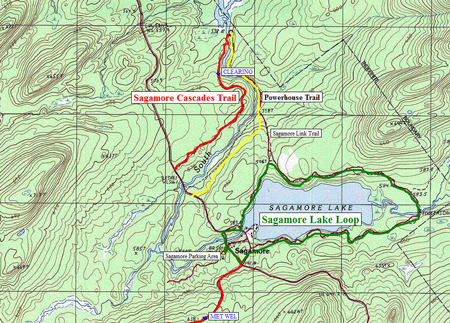 South Inlet Falls – Trail head is the first bridge on the Sagamore Road. 3 miles from the Route 28 intersection, on the left side. 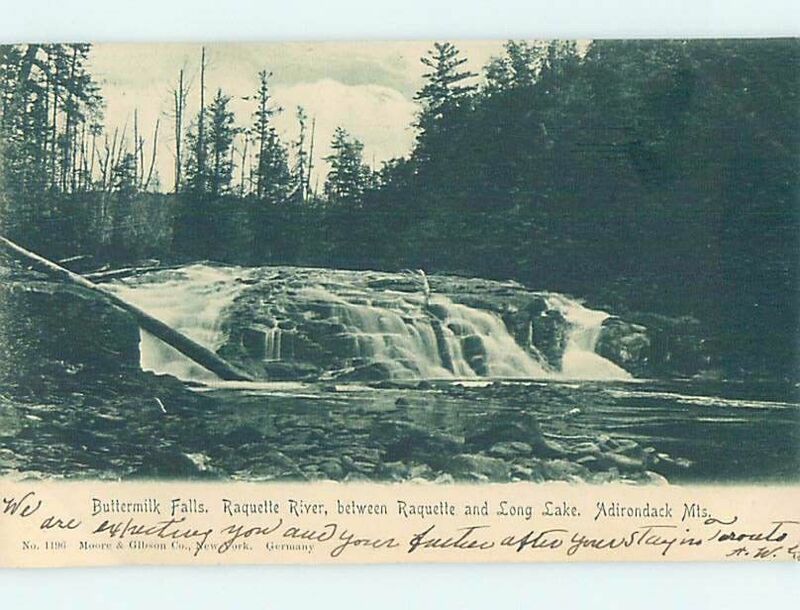 1.5 miles to South Inlet Falls. Cross (primitive) stream and travel 1.5 miles back to Sgamore Road, 1/10th of mile to return to trailhead parking. 1.5 miles by either trail, best as a loop if not high water.